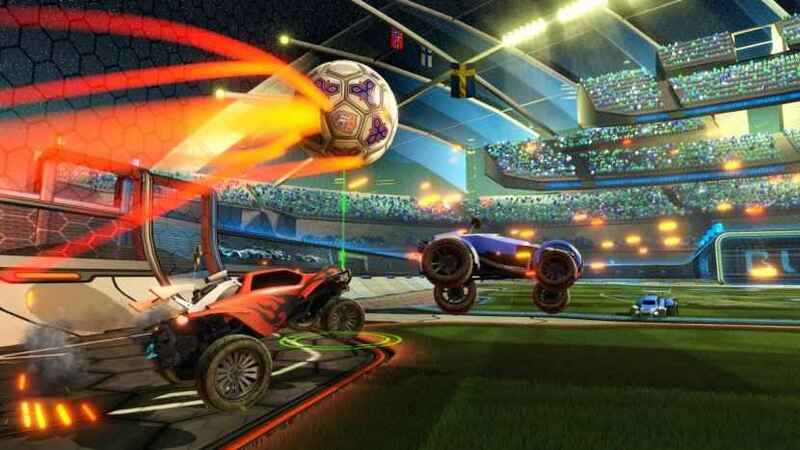 Rocket League Season 9 has arrived with a slew of new content and game modes for competitive play. Rocket League update 1.53 is now available to download, and the new trailer details Dropshot, Hoops, Snow Day and a whole lot more. With twists of volleyball, basketball and ice hockey, there’s a real sporty flavour the latest game modes. There’s also the return of Rocket League rumble which features random power-ups such as the Tornado and the Haymaker. There’s also some brand new Hot Wheels battle cars! First up, watch some of the new game modes before checking out the patch notes below. Rocket League update 1.53 is now available to download.